Are you looking for unique and appealing sauce labels? You are at the right place because we are known for providing top quality and labels for printable spice jars as per your needs and requirements. These days the new flavors and brands of sauces are emerging very quickly and it is seriously getting very much challenging to grab the attention of the shoppers. 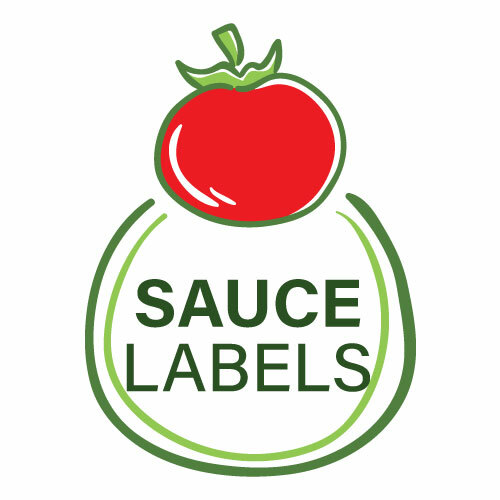 So it is very important for the companies and different brands to have aesthetic sauce labels which can grab the attention of maximum shoppers because of its uniqueness. You meant to be looking for a custom card or uniquely shaped labels for jars and bottles which is being used in sauces. With us, you will be getting quality custom die-cutting service with which you will be able to have a completely original label shape for your container.With us, you will be getting competitive and affordable labels which can be used in the container of your product. The respective label is fully quality approved and they can be easily machine applied to your respective container. With us, you will be getting personalized labels for promoting your products. You can also purchase individualized labels, on-package coupons exclusively crafted with economical data printing variable. With us, you will be getting labels with water-resistant adhesives as their specialty. This will exclusively help the label to remain firmly stuck on your respective container. 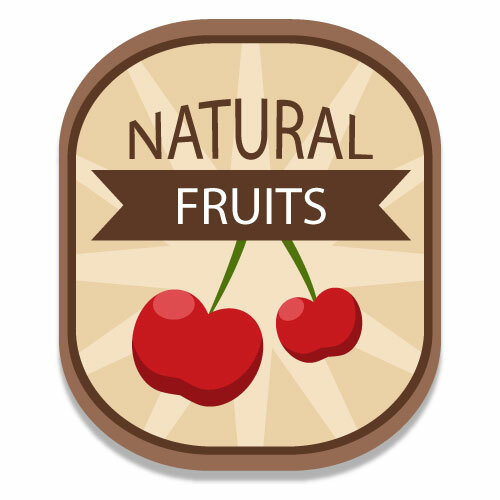 As an approved vendor with some of the nation’s biggest retail grocers, we have an experienced team seasoned in meeting food label compliance standards, including FDA requirements. We’ll work in close coordination with you to ascertain all the key details of your order and deliver just the right label. For example, the ideal choice of materials depends on the temperature of your sauce when you apply your label. If you have a particular look decided for the label you want, then do not worry! You just need to let us know about it. Whether you desire a transparent appearance which highlights the information of your respective jar or if you want natural feel in you respective container, just knock our door as we are always available to help. Not only we will assist you with one of the best-personalized label design services but we have professionals to make sure that respective design matches all the points as specified by you. You can be assured about the quality of service we offer because, for us, it is our prime objective to match the standards of service as set by our experts in the field. We bring life to your imaginations and as per your specifications with a range of films, papers, and personalized label materials. With this you can be confident that your sauce will have a level up shine, texture and depth added to its kit. So, call us or request a label consultation and get complete solutions as per your convenience!.